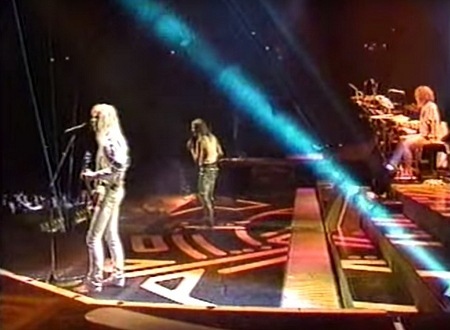 Def Leppard played an Adrenalize tour show in Houston, TX on this day in 1993 and photos are available. 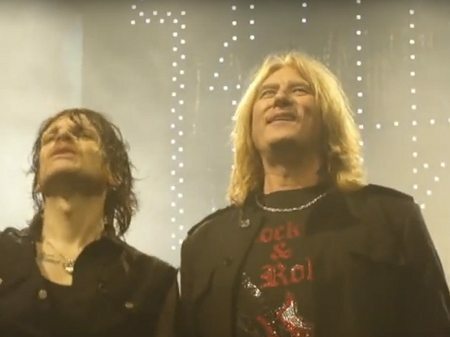 Def Leppard played a show on the X/Ten tour in Sheffield, England on 20th February 2003 and an archive concert review is available to read. 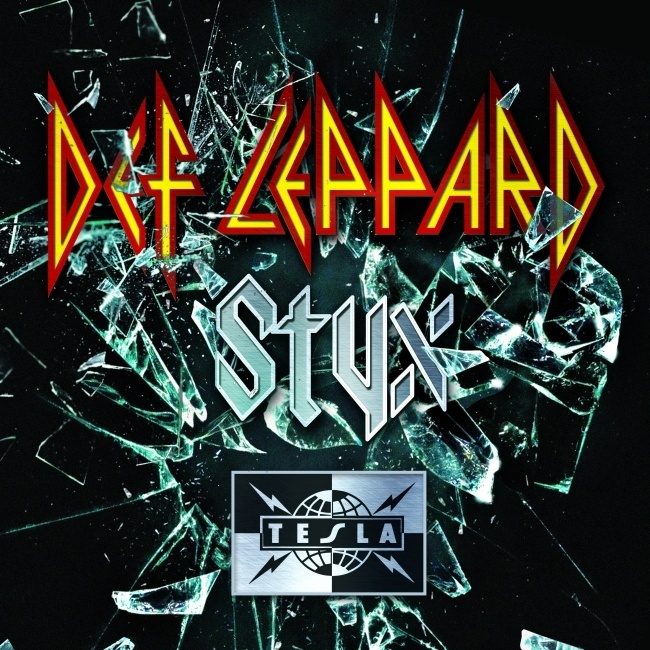 Def Leppard played a show on the X/Ten tour in Sheffield, England on 20th February 2003 and a second fan review was sent in by Dave. Def Leppard played a show on the X/Ten tour in Sheffield, England on 20th February 2003 and a fan review was sent in by Jonathon. On This Day in Def Leppard History - 20th February, the following concerts and events took place. 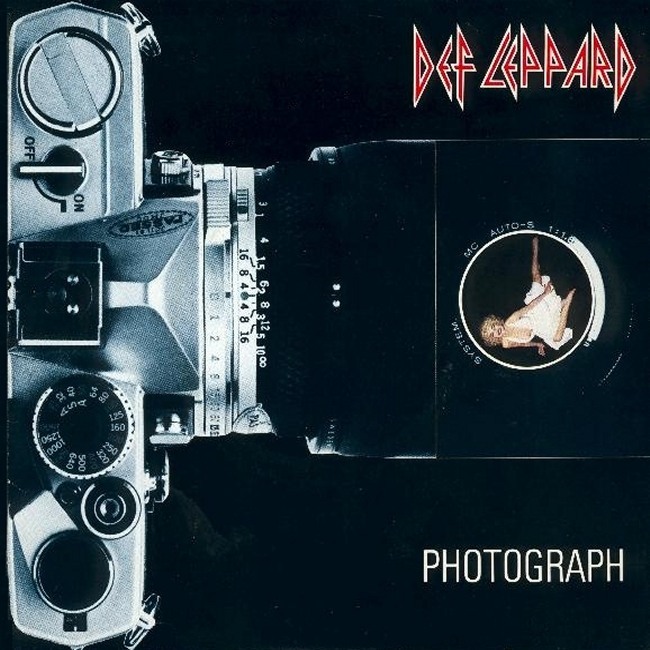 Def Leppard's classic Photograph single reached Number 66 in the UK 35 years ago on this day in 1983. 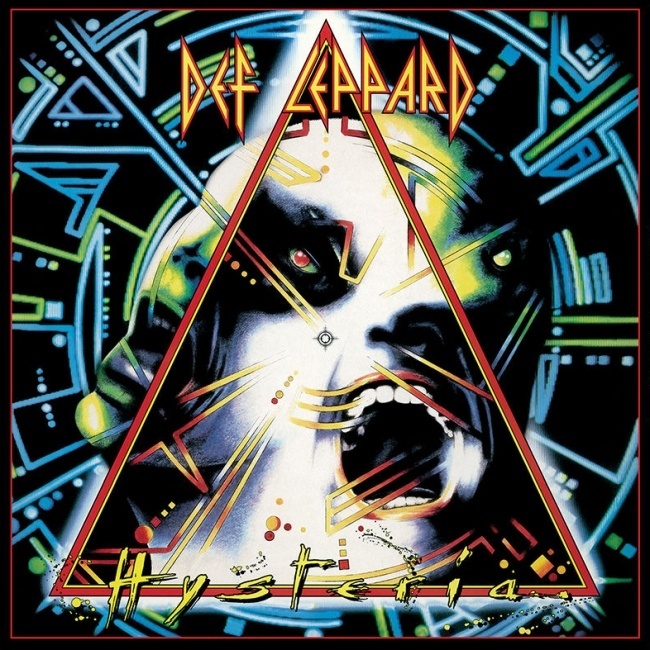 Def Leppard played a show on the X/Ten tour in Wolverhampton, England on 19th February 2003 and a third fan review was sent in by Vickie. Def Leppard played a show on the X/Ten tour in Wolverhampton, England on 19th February 2003 and a second fan review was sent in by Julian. Def Leppard played a show on the X/Ten tour in Wolverhampton, England on 19th February 2003 and a fan review was sent in by Andy. 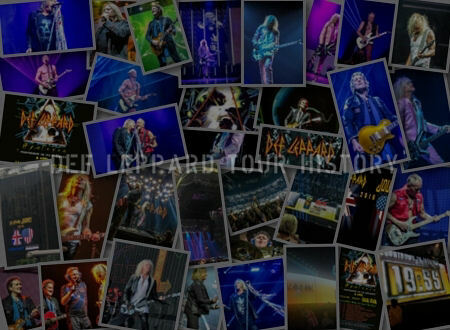 On This Day in Def Leppard History - 19th February, the following concerts and events took place. 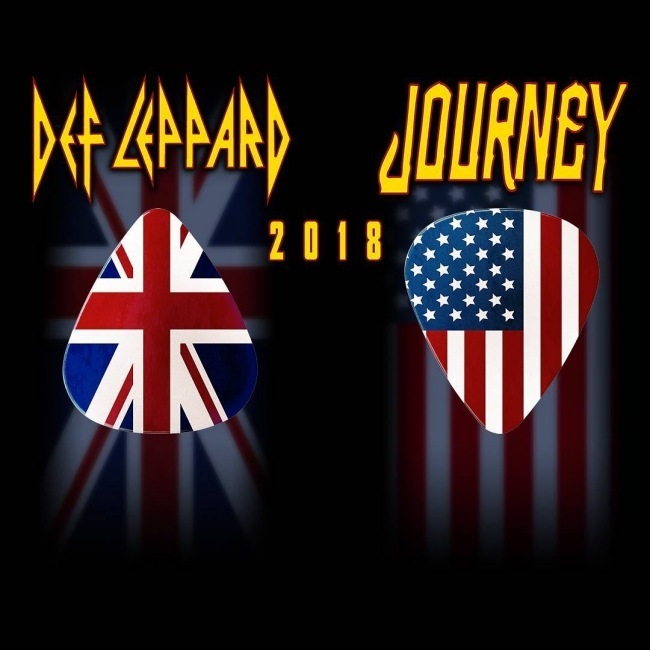 On This Day in Def Leppard History - 18th February, the following concerts and events took place. 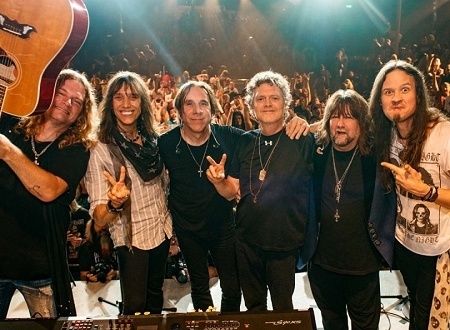 Def Leppard drummer Rick Allen performed with Tesla on 12th/13th February during the Monsters Of Rock cruise. 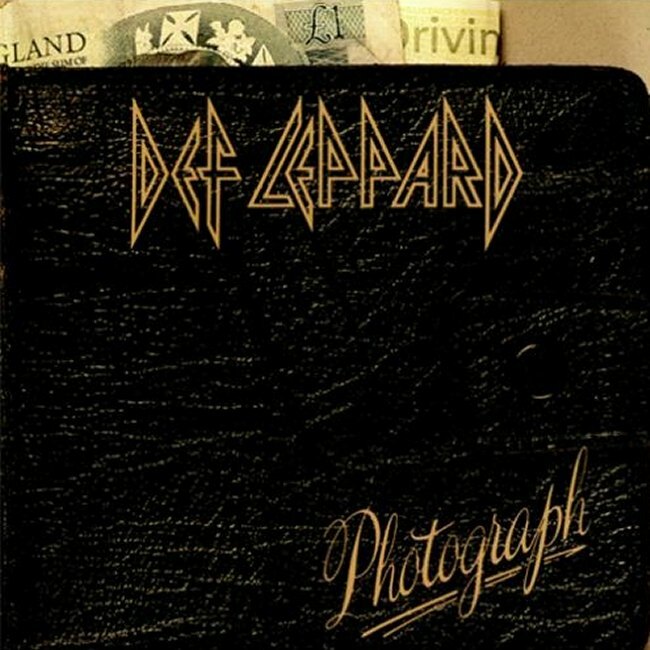 Def Leppard reissued their classic Photograph single 34 years ago on this day in 1984 in the UK. 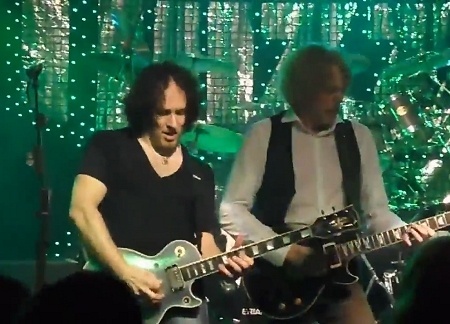 Def Leppard guitarist Vivian Campbell played a show with Thin Lizzy and guest Joe Elliott in Dublin, Ireland on 17th February 2011 with video footage available. 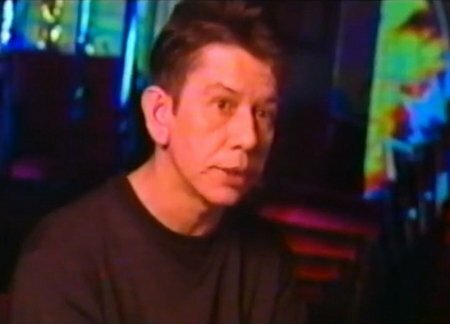 Def Leppard played a show on the X/Ten tour in Portsmouth, England on 17th February 2003 and an archive concert review is available to read. 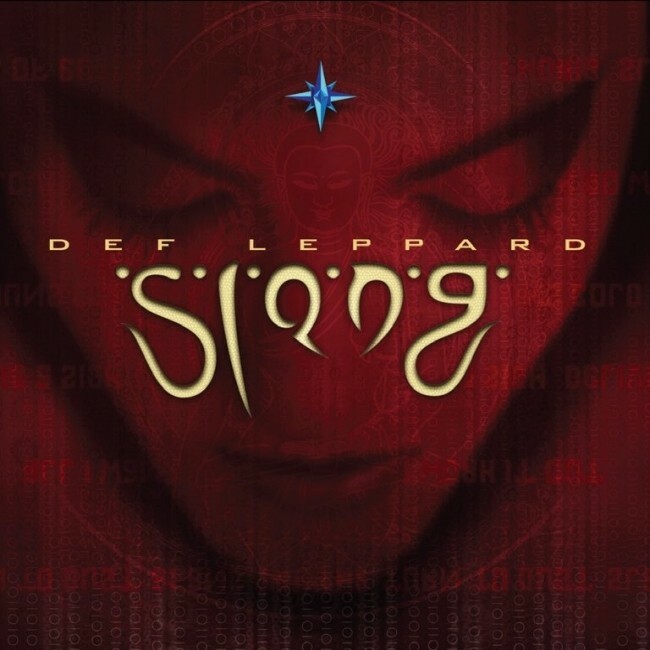 Def Leppard played a show on the X/Ten tour in Portsmouth, England on 17th February 2003 and a second fan review was sent in by Dini. 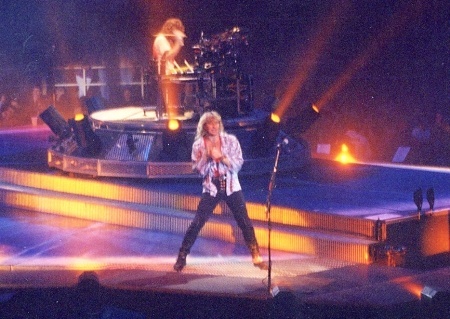 Def Leppard played a show on the X/Ten tour in Portsmouth, England on 17th February 2003 and a fan review was sent in by Jayne. 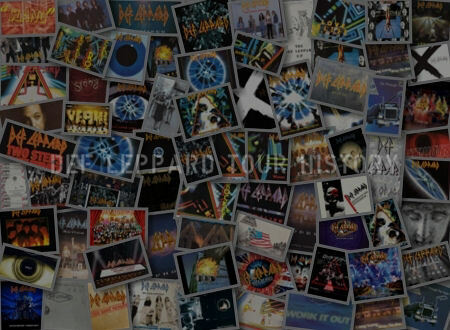 On This Day in Def Leppard History - 17th February, the following concerts and events took place. 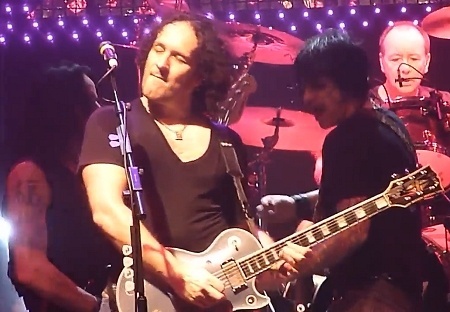 Def Leppard guitarist Vivian Campbell played a show with Thin Lizzy in Belfast, Northern Ireland on 16th February 2011 with video/photos available. 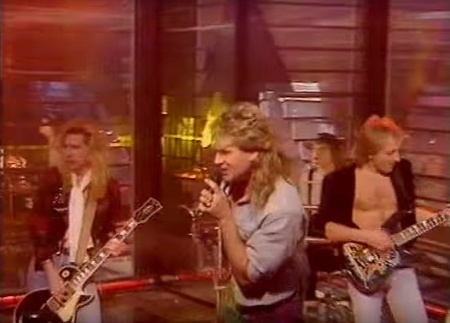 Def Leppard guitarist Steve Clark made his last UK appearance with the band 29 years ago today in 1989 on Top Of The Pops. 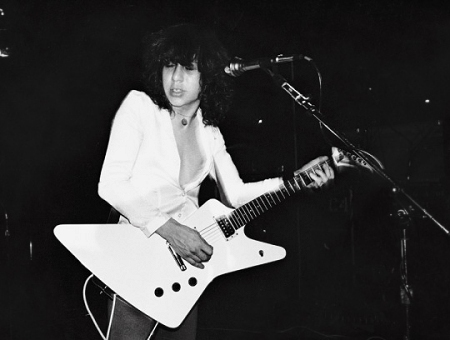 Def Leppard's original guitarist Pete Willis is celebrating his 58th birthday today in Sheffield, England. Def Leppard played a show in Shreveport, LA on 16th February 1993 during the Adrenalize 7-Day Weekend tour and a fan photo gallery is available. On This Day in Def Leppard History - 16th February, the following concerts and events took place. Def Leppard played a show on the X/Ten tour in Newport, Wales on 15th February 2003 and a fan review was sent in by Rhian. On This Day in Def Leppard History - 15th February, the following concerts and events took place. Def Leppard guitarist Vivian Campbell played a show with Thin Lizzy in Esch-sur-Alzette, Luxembourg on 14th February 2011 with video/photos available. 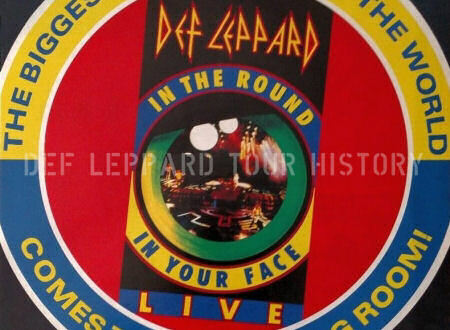 Def Leppard played a show on the Euphoria tour in Ottawa, ON on 14th February 2000 and an archive concert review is available to read. 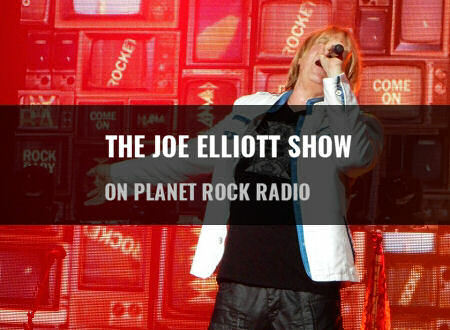 On This Day in Def Leppard History - 14th February, the following concerts and events took place. 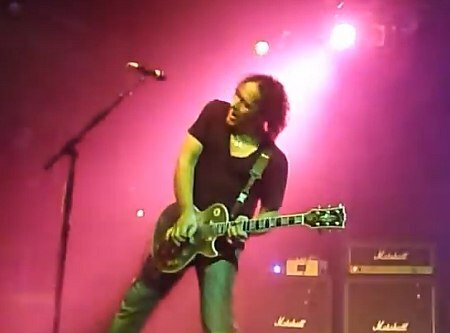 Def Leppard guitarist Vivian Campbell played a show with Thin Lizzy in Cologne, Germany on 13th February 2011 with video/photos available. 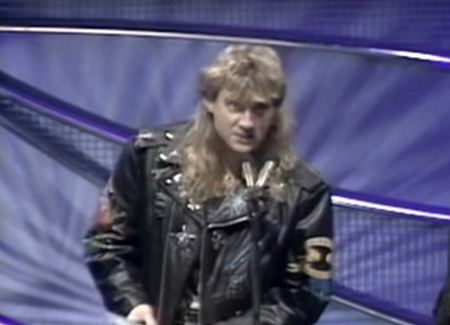 Def Leppard performed a playback version of Pour Some Sugar On Me at the Brit Awards 29 years ago on this day in 1989. 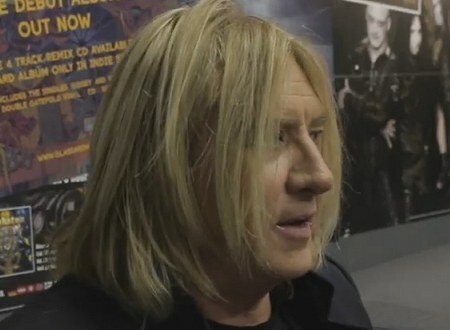 Def Leppard played a show on the X/Ten tour in Belfast, Northern Ireland on 13th February 2003 and an archive concert review is available to read. 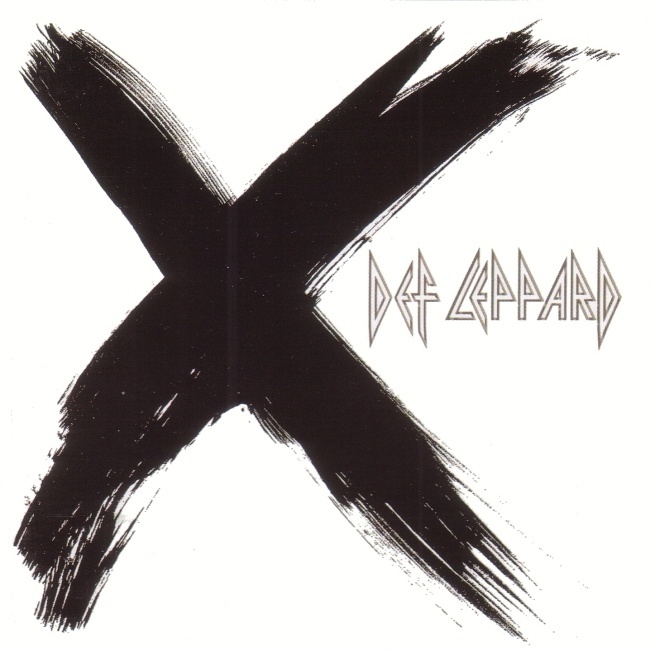 Def Leppard played a show on the X/Ten tour in Belfast, Northern Ireland on 13th February 2003 and a second fan review was sent in by Eddie. Def Leppard played a show on the X/Ten tour in Belfast, Northern Ireland on 13th February 2003 and a fan review was sent in by Wez. 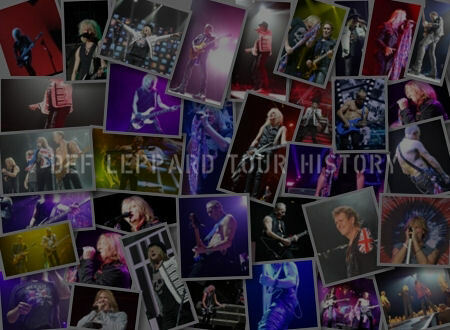 On This Day in Def Leppard History - 13th February, the following concerts and events took place. 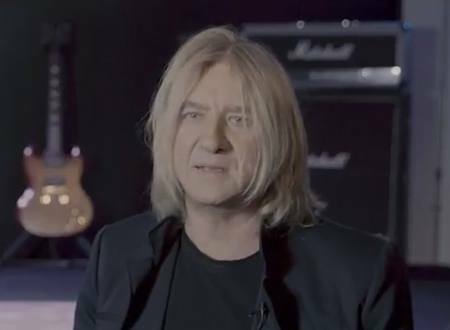 Def Leppard singer Joe Elliott was interviewed about the Retro-Active album in 1994 and rare footage is available. 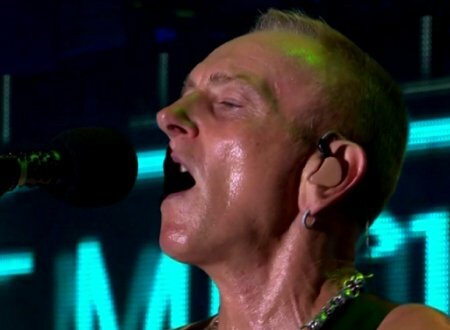 Def Leppard announced a 48 date US tour with Styx and Tesla three years ago on this day in 2015. 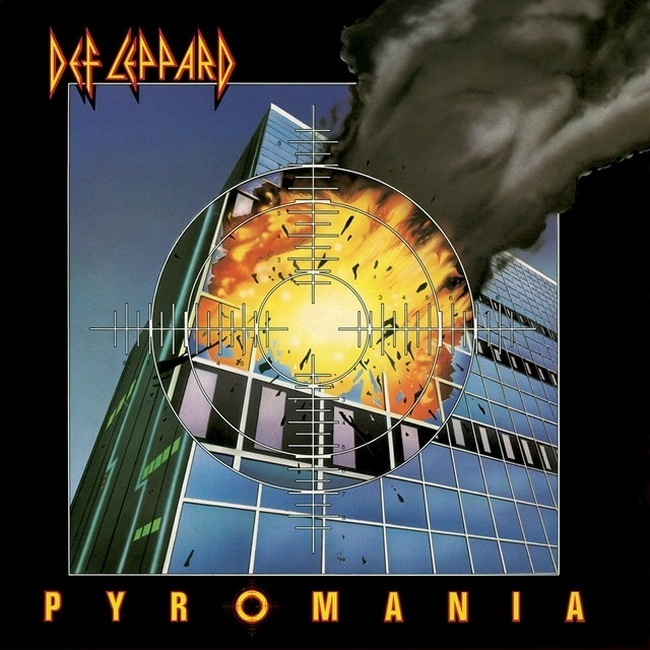 Def Leppard began filming their first ever live concert video In The Round-In Your Face 30 years ago today in Denver, Colorado. 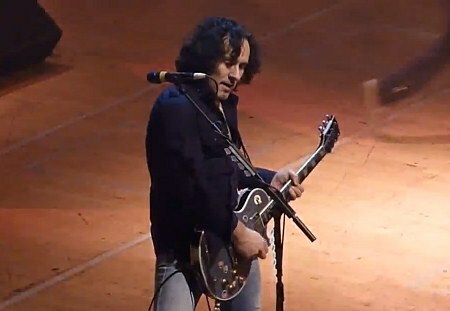 Def Leppard guitarist Vivian Campbell played a show with Thin Lizzy in Stuttgart, Germany on 12th February 2011 with video/photos available. 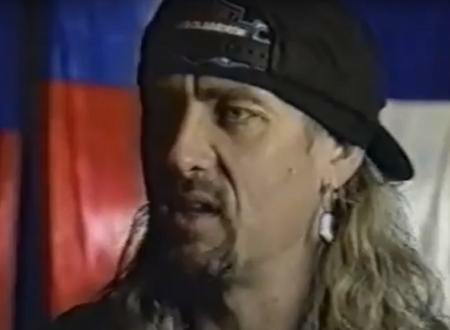 Def Leppard played a show on the Euphoria tour in Halifax, NS on 12th February 2000 and an archive concert review is available to read. 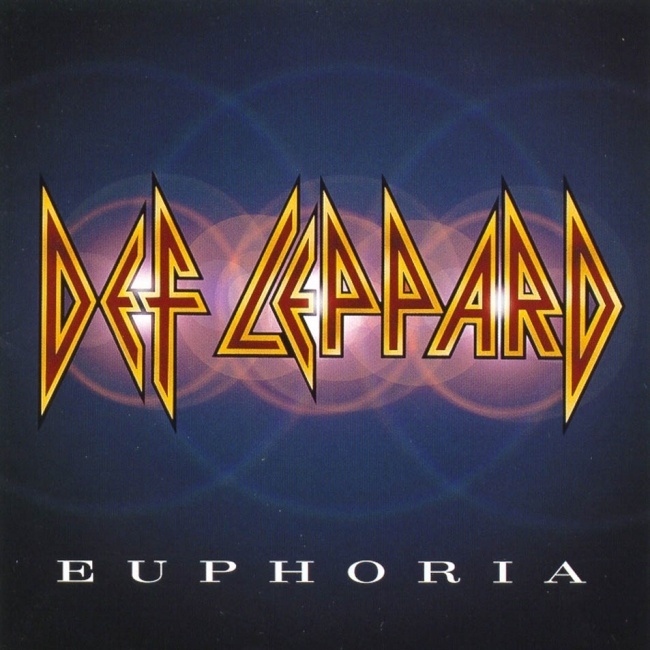 Def Leppard played a show on the Euphoria tour in Halifax, NS on 12th February 2000 and a fan review was sent in by Blair. 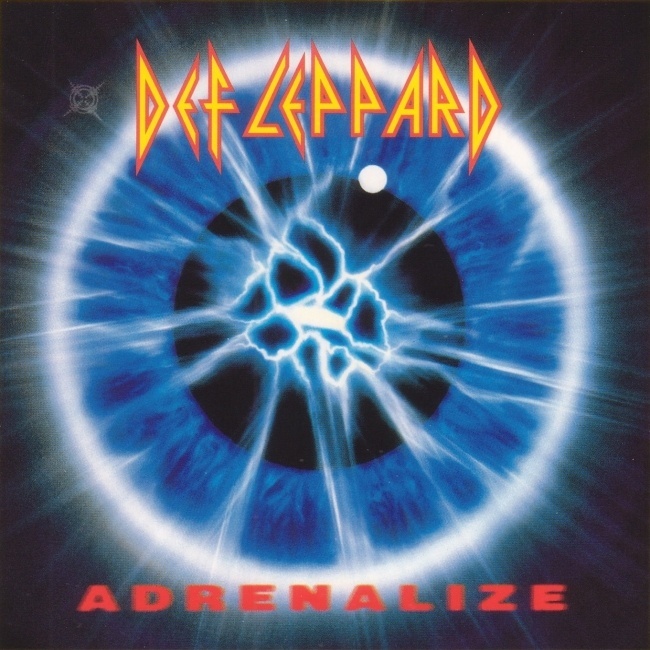 Def Leppard played a show on the Adrenalize tour in Norman, OK on 12th February 1993 and an archive concert review is available to read. On This Day in Def Leppard History - 12th February, the following concerts and events took place. 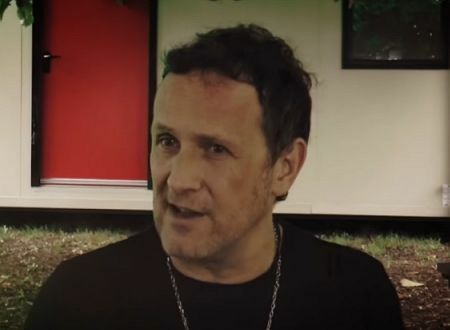 Def Leppard guitarist Vivian Campbell was interviewed in July 2017 and the full video is now available. 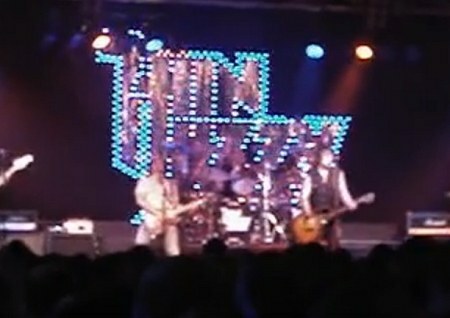 Def Leppard guitarist Vivian Campbell played a show with Thin Lizzy in Hamburg, Germany on 11th February 2011 with video/photos available. 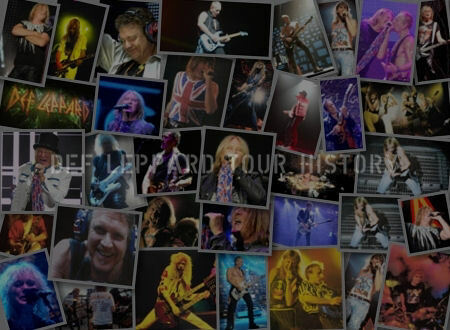 On This Day in Def Leppard History - 11th February, the following concerts and events took place.